It’s the FUN way to learn Italian for kids & toddlers! 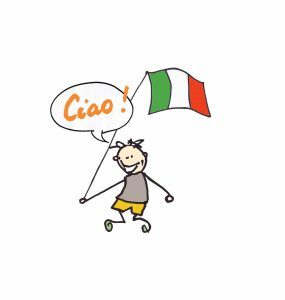 – LCF Fun Languages offers a specialised program for use in pre-schools and kindergartens. – Children love our fun approach with games, songs and other lively activities. – Immerse your child in a wonderful cultural and language experience – without the airfare! Our interactive online resource to help support your child’s learning at home.